A lot of factors play into the equipment necessary for any data center. Data center design experts are able to deduce more quickly and more accurately what equipment you will need and how much of it. Knowing what Data center equipment you need is not just a matter of types. The process does not equate to a “one of each piece makes a whole” sort of format. Rather, each piece of equipment must be determined based on power needs, data storage needs, the amount of hardware that will be present, the amount of power that is needed to run the necessary hardware, and the backup power supply that would have sufficient juice to keep all systems running in the event of a blackout. 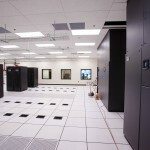 There are five main types of Data center equipment that you will need to build your data center. First is your UPS or uninterruptible power supply. The function of a UPS is to support servers, computers, data communications systems, and other electronic equipment during a voltage drop or power failure. Your UPS will sit in standby mode a majority of the time, but you’ll have to ensure it has the capacity to provide all the power you would need to stay functional and avoid data loss in the event of a power failure. The amount of power needed is directly related to the electronic equipment that will depend on it. The larger your data center, the larger capacity UPS you will need. Batteries are another necessary type of Data center equipment. These are the power source for your uninterruptible power supply. The UPS battery represents the most vulnerable aspect of any UPS, despite its capacity. The battery is essential to UPS reliability. You must ensure that the battery is not only reliable, but be aware of its natural degradation, always careful to ensure you will have the juice your UPS needs to function properly. Once again, the battery size is a function of the energy draw your Data center equipment needs to function properly. One size does not fit all. 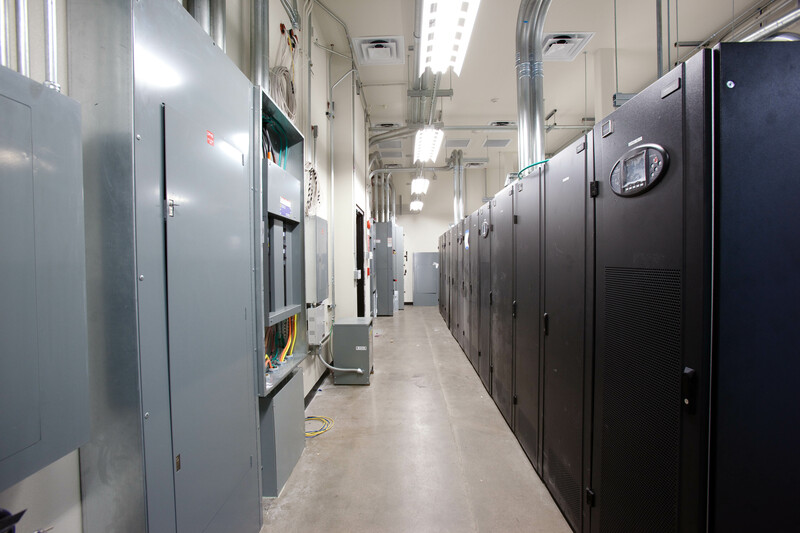 DC power systems are also key components of any data center. The hardware on your system requires DC power to operate. Most of these individual hardware units will have their own AC/DC power adapter which allows them to run off of AC current from the building. Unfortunately, when dealing with large amounts of hardware, this process is very inefficient, as a significant amount of entropy occurs during the adaptation. For this reason, your Data center equipment should include a DC power system which feeds your hardware with a direct current power supply. As with all the equipment discussed here, the size of the power system you need will have to be determined relative to the size of data center and the hardware it powers. 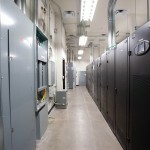 Computer room air conditioning (CRAC) is another significant aspect of Data center equipment you will need to factor into your data center design and build. Once again, your CRAC system size will be relative to your data center size and density. If you have a smaller data center, your cooling needs will be less and require a less substantial CRAC system. If you have a large data center, you will need to ensure that you have a substantial enough CRAC system to keep your hardware from overheating. When it comes time to design and build your data center, utilize the experience and knowledge of data center design professionals to ensure your will have the right ratio of equipment to hardware. 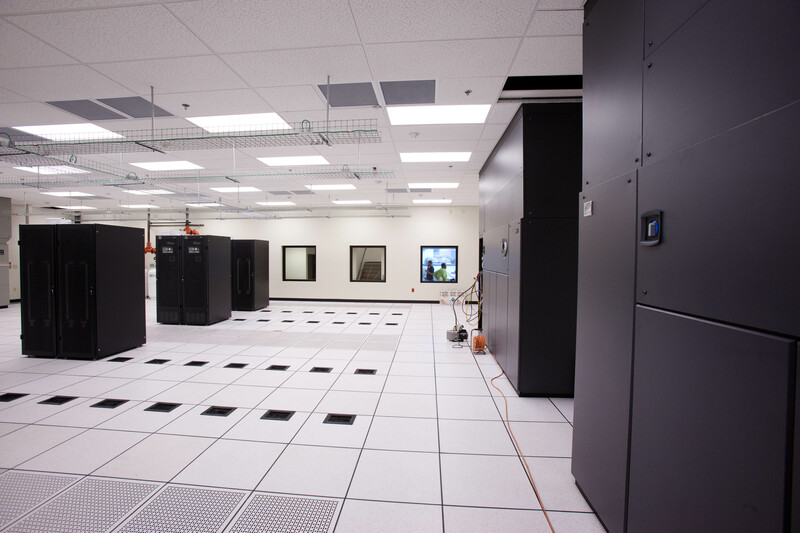 The equipment you need will be intrinsically based on the size of your data center. This entry was posted in computer room construction, Computer Room Design, computer room maintenance and tagged computer room build, computer room design, Data Center, Data Center Construction. Bookmark the permalink.